Affordable lax car services, and affordable lax limo services are in high demand, and there are indeed many options to chose from. While you are hunting for a nyc airport car service you must be asking yourself the question “which one should I choose?”; the short answer is Affordable Town Car Company & Limousine Service. It is not uncommon for lax or los angeles limo companies who advertise on the internet to be bandit car service companies who run their limo businesses without any proper insurance or license. 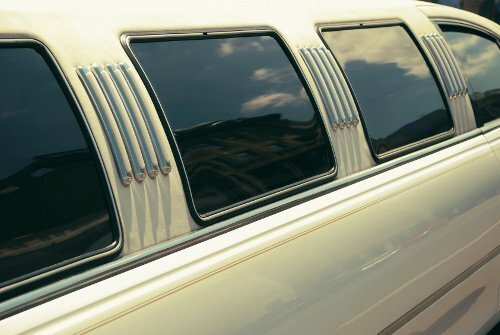 Many other limo companies accept a large quantity of limo reservations even though they are unable to service them, when this happens, they pick the highest paying customers and either flake out on the lower paying customers or if they have at least a little integrity they hand you off to another company without your knowledge, pay them a lower rate than you paid, and after that they won’t have the slightest idea how your service will turn out; either way your service quality will suffer immensely. Some of the cheap limo companies in Los Angeles will advertise a very low rate, this will excite you, and thus you will confirm a booking with them; seems great right? Unfortunately, often times once the passenger enters the vehicle, the driver will charge the passenger for a higher amount of money than was previously quoted. This is similar to the underhanded tactics we all know as “bait and switch”. Hidden fees have a multitude of names like “Gas Surcharge”, “PUC Fee”, “Administration Fee”, “Processing Fee”, among other various names they may carry. Other times, they will just add the fees and charge your card without your knowledge at all, and the only way you would know is to check your credit card statement. Let’s say you got lucky, and none of the above occured, you still will run the greatly increased chance that you will get a very old, ungly, damaged, and dirty stretch limo or town car service, and even worse, your ride could be extreamly late and cause you to miss your flight or other important occasion.